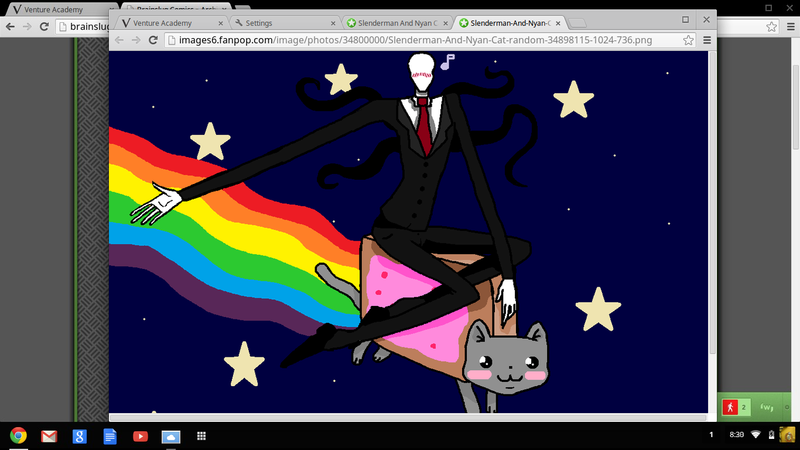 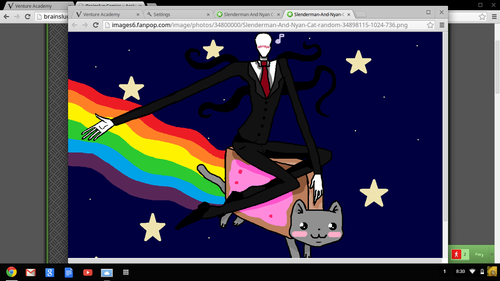 Slenderman and Nyan cat. . HD Wallpaper and background images in the walang tiyak na layunin club tagged: random picture funny awesome.